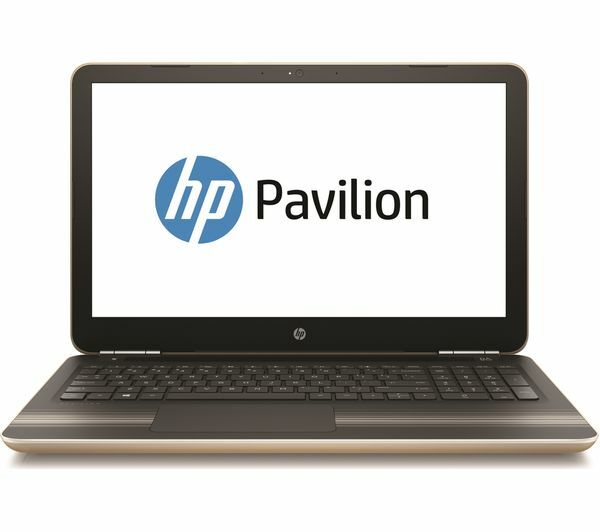 The stunning HP Pavilion 15 is everything you want from a laptop. 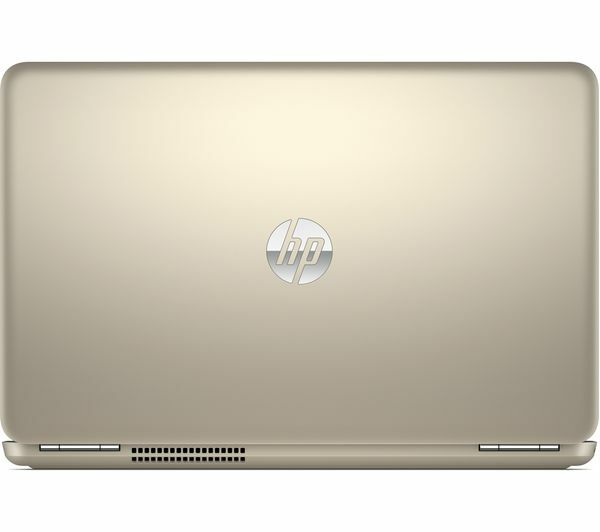 Its AMD 2.9Ghz processor combines with the 8GB of RAM to make multi tasking a breeze. Storage wont be a problem either thanks to the huge 1TB Hard Drive. Enjoy your favorite movies and images on the 15.6″ Screen and fantastic sound quality comes courtesy of the built in Bang & Olufsen Speakers. 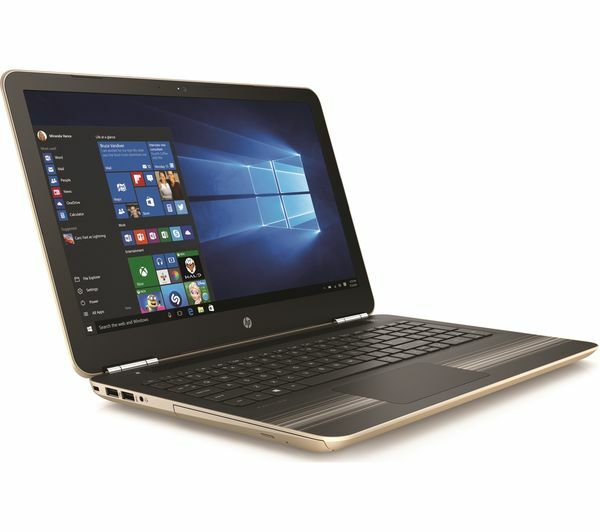 This HP 15 is excellent value at only £219. Images are for illustrative purposes only – Minor Trackpad Wear & Lid Marks, otherwise Great.